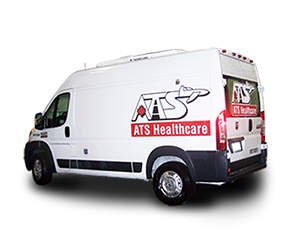 ATS Healthcare will accommodate customer shipments on holidays for a nominal fee to cover wage costs. For information regarding ATS Healthcare’s Partner Facilities holiday closure dates, please contact your Account Service Manager. Copyright 2016, ATS Healthcare. All rights reserved.